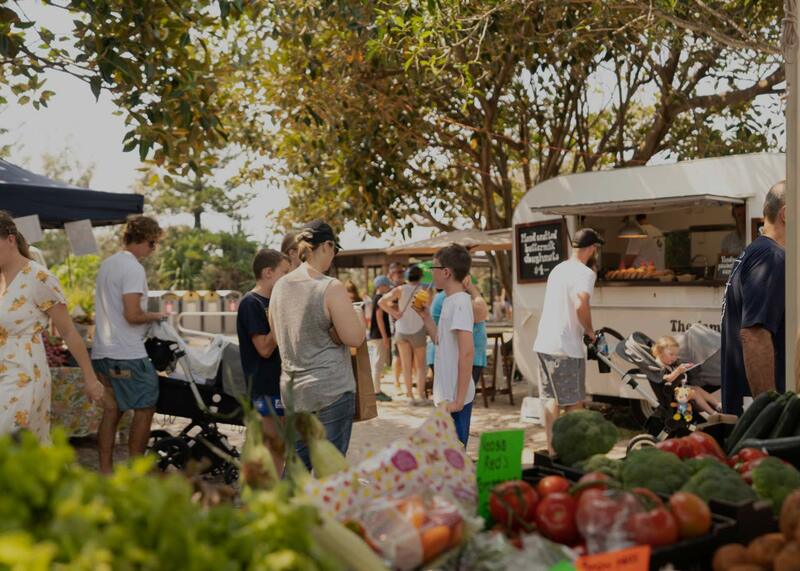 The Peregian Beach Markets are held the 1st and 3rd Sunday of every month, 7am – 12.30pm, in the beautiful surroundings of Kingfisher Park on Kingfisher Drive at Peregian Beach. If there are five Sundays in December or January an extra market will be held on that day. You can experience it all at Peregian Beach Markets. Well known for the variety of art, craft, up cycled, recycled, created, designed, manufactured, handmade, home grown, organic and fair trade. This is a great place to pick up a gift or new outfit, enjoy a relaxing massage and stock your fridge and pantry. Spend the morning browsing the stalls; enjoy the ’buskers’, have a swim, walk the beach and soaking up the atmosphere! Peregian Beach markets is the place to be on every 1st and 3rd Sunday of every month from 7am – 12.30pm. Sites are $40 for 3 x 3 metres, $75 for 6m x 3m, gazebos are $25 and tables are $5 each. Please advise after your booking is confirmed via text if you need help in advance of each market. The sale of counterfeit products is PROHIBITED at Peregian Beach markets. The market proprietor is entitled to immediately expel from the Peregian Beach Martkets, and terminate the stall holder licence of, any person which the market proprietor has a reasonable basis to believe is trading in counterfeit products. Peregian Beach Markets requires all stall holders to hold Public Liability Market Insurance of $20 million. Some providers of this Insurance cover are but not limited to: QBE, AAMI and Traders Voice. The markets kick off at 7am. Trading ceases at 12.30pm. ALL stall holders must be off site by 1.30pm. All proceeds to the Noosa Heads Surf Life Saving Club. See you at Peregian Beach Markets soon!